In high school I decided that it would be a good idea to compete in two endurance sports at the same time. Looking back, I remember wondering why I was constantly fatigued. I should have been able to wake up for morning rowing practice, attend school, and then run mile repeats before settling into a long night of homework with no problem, right? It took sitting down with my doctor to realize that the fatigue I was feeling was derived from much more than my hectic schedule. As it turned out, my iron levels were so low that I had to immediately stop all athletic activity and place my focus on regaining strength. 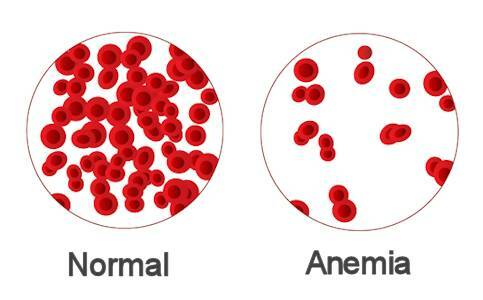 Anemia can make daily habits, such as exercise, too difficult to complete. Anemia occurs when the blood contains low numbers of red blood cells. If you suspect that you might have low iron levels, take a look at your symptoms in relation to the factors that could increase your chances of diagnosis. And, of course, it doesn’t hurt to speak with your doctor to do some bloodwork to make sure. Rebuilding my iron levels was a slow and frustrating process at times, as any dietary change requires patience. However, once I began to notice results, I was amazed at how much my diet could transform my energy. 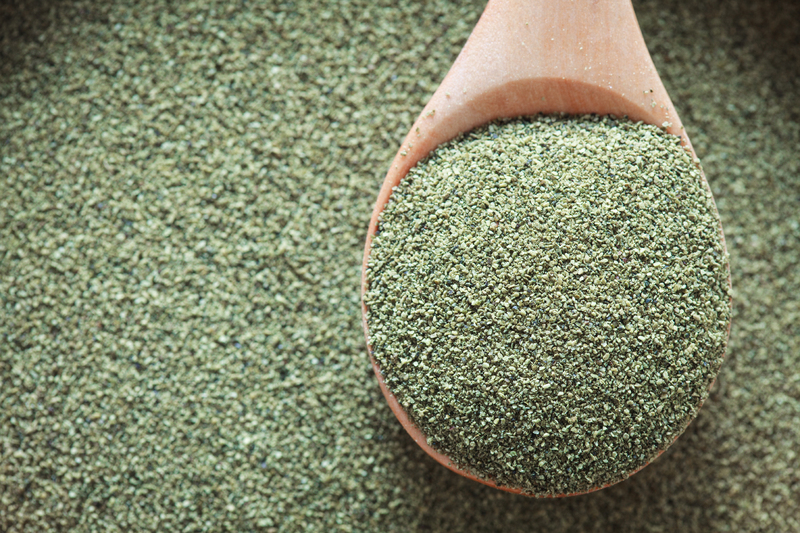 The addition of high-iron foods to my diet completely changed how my body functioned. Even to this day, I make sure to place my focus on consuming iron-rich foods so as never to return to anemia. 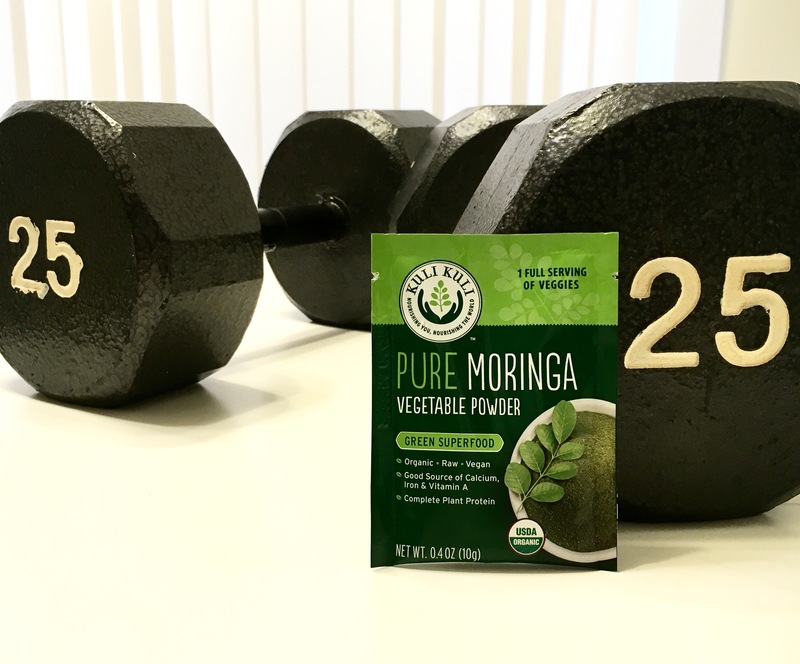 When it comes to maintaining an iron-rich diet without a heavy influence of meat, Moringa has been a game changer. 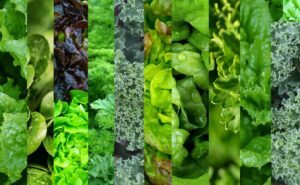 The unassuming plant noticeably changes my feelings of fatigue and weakness when I am low on iron and is especially helpful while menstruating. 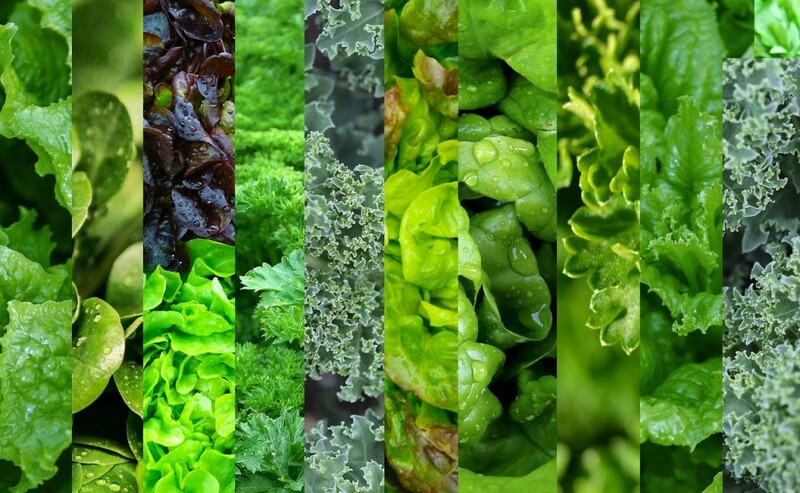 Dark leafy greens are nutritional powerhouses and are especially helpful for boosting iron intake. 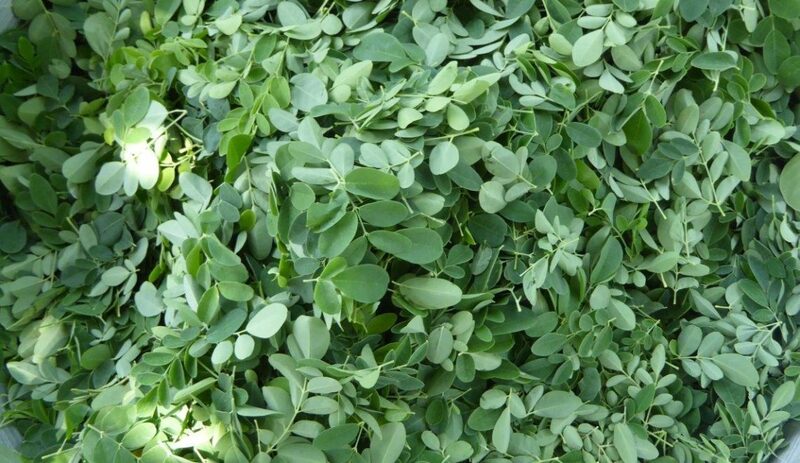 Consuming dark leafy greens, including moringa, can boost iron levels. 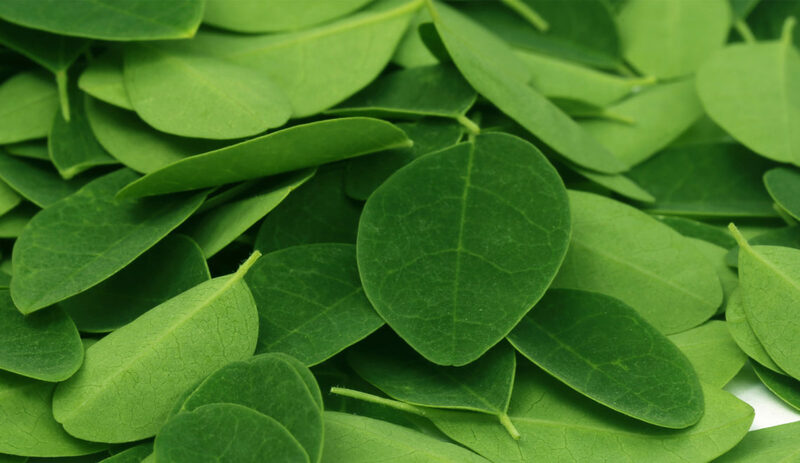 Whether you are trying to prevent anemia or drastically increase your iron levels, adding Moringa to your diet is essential. 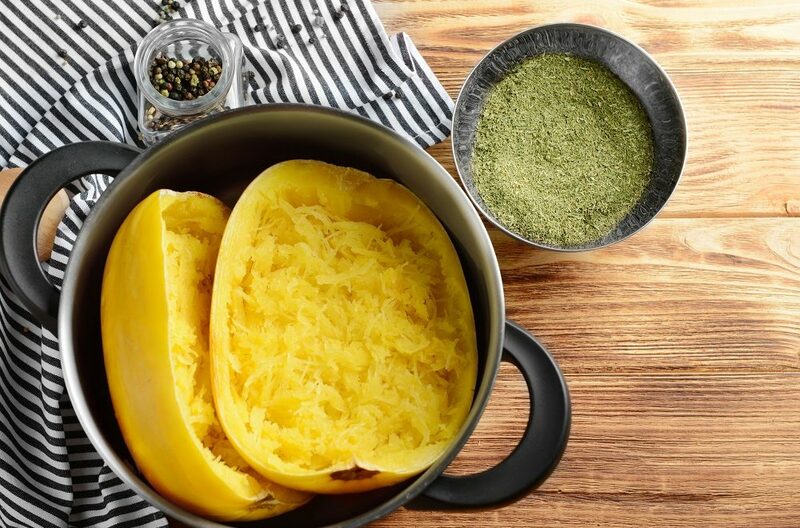 For more recipe ideas and information about moringa’s nutritional benefits, check out our Battle of the Greens series and frequently updated recipe page. Thanks so much, Carolyn, for this article! I have been iron deficient for about 2 years now and my iron and ferritin numbers are scarily low. I have been eating super healthy, following an Ayurvedic diet, incorporating iron and vitamin C rich foods, avoiding iron blocking foods with it, and adding things like BSM, ACV, maca powder, bone broth, ashwaganda and such to my daily routine (not all for iron). Still, the numbers are lower than ever. I was advised to start taking weatgrass daily to build the blood (hemoglobin), not just the iron levels, because the iron I receive from food is apparently not being absorbed. Do you have a preference as to which is better for fixing anemia – moringa or wheatgrass? Or maybe both? Any advice is greatly appreciated. Much love and peace! Some days back I was suffering from low hemoglobin and iron level. One of my friend suggested me to take Moringa. but I was afraid of any side effects then later I came across ur article and it very well explained about it. Thanks for sharing the article.